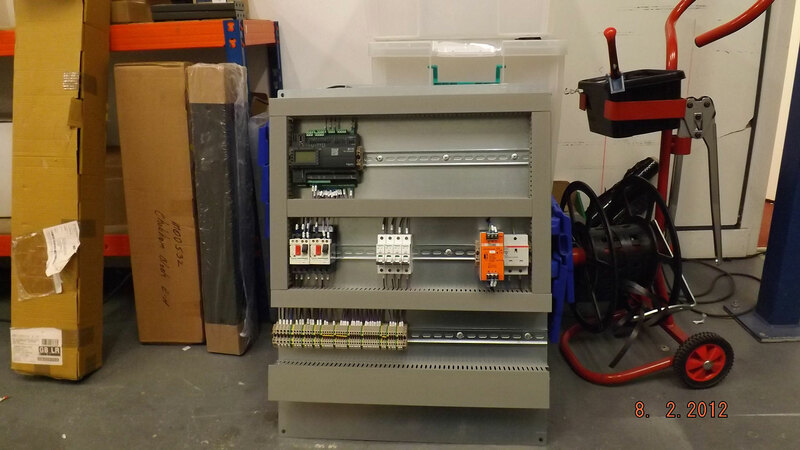 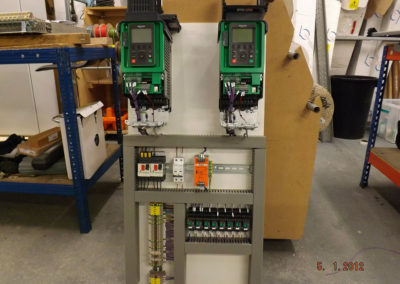 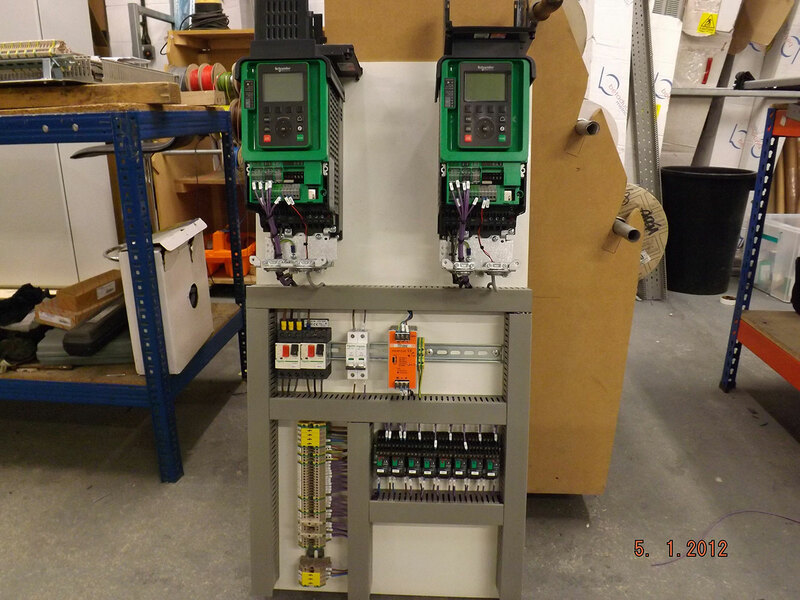 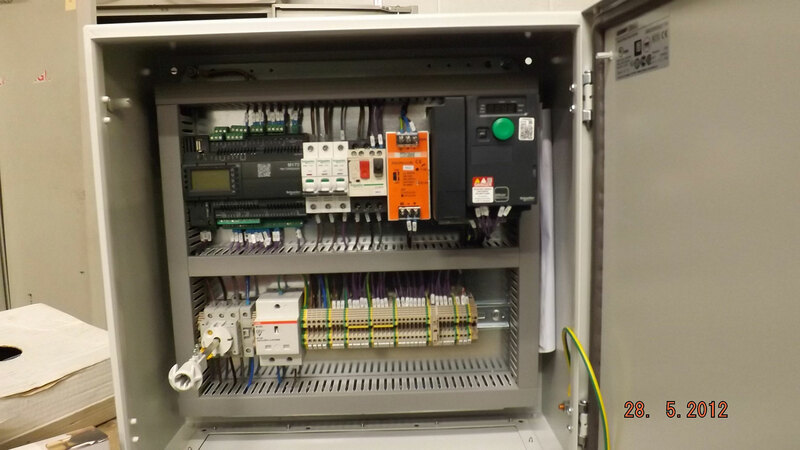 Another area of work that AJM drives and controls are in is supplying and commissioning Air handling unit controls. 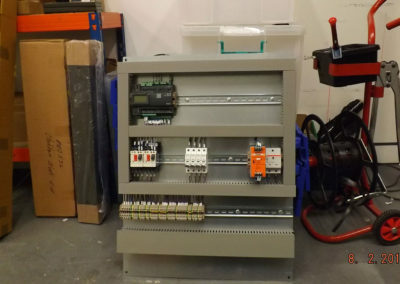 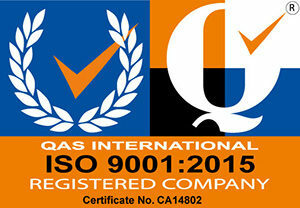 We have been working with a local Air Handling unit Manufacturer for some 5 years and supply controls for there units. 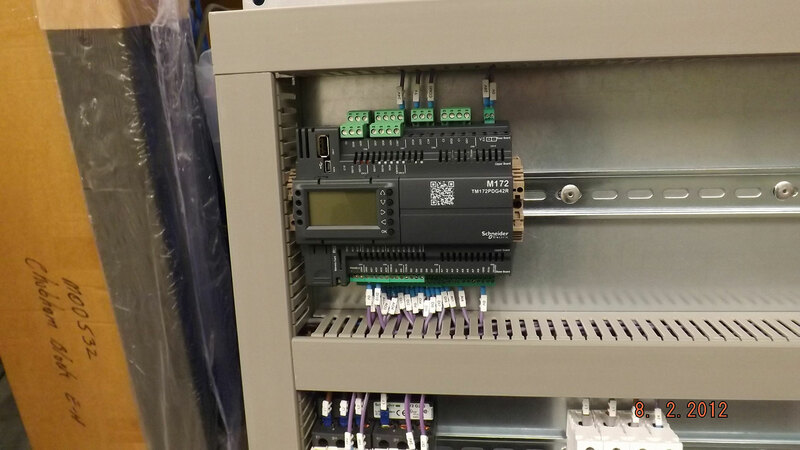 We currently use a Schneider M172 HVAC controller, this is either incorporated into the AHU on a backplate or into a standard enclosure. 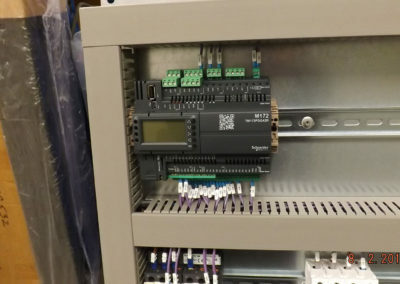 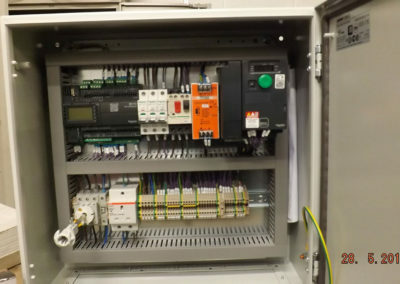 All software and commissioning is done inhouse by our Engineers.